Not sure I have that importance. #1 gets the win at our bin. Great colours! I love the 'Just beclaus' best! 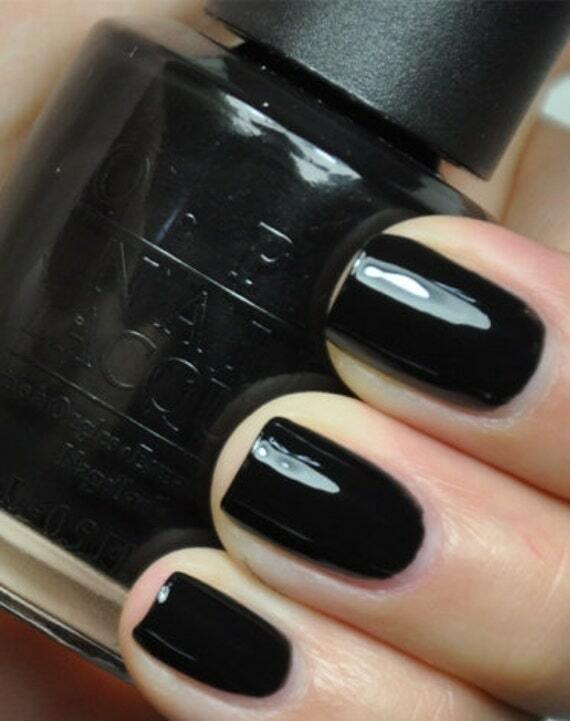 Both colours are drop dead gorgeous, though Lady In Black looks particularly vampy - I love it!! Oi,Querida! Amei o Just Beclaus! Cor muito Linda! Beijos e fique com Deus! Visite o meu Blog! Os dois são lindos! Mas prefiro o "Just Beclaus"! Just Beclaus for sure. I love a black nail, but is it just me or are they starting to feel "dated"? I don't know, every time I reach for my own I put it back down. 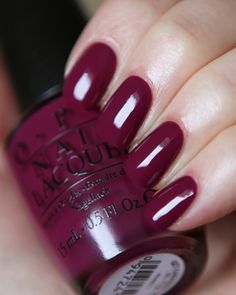 Just Beclaus is actually a great shade for you!